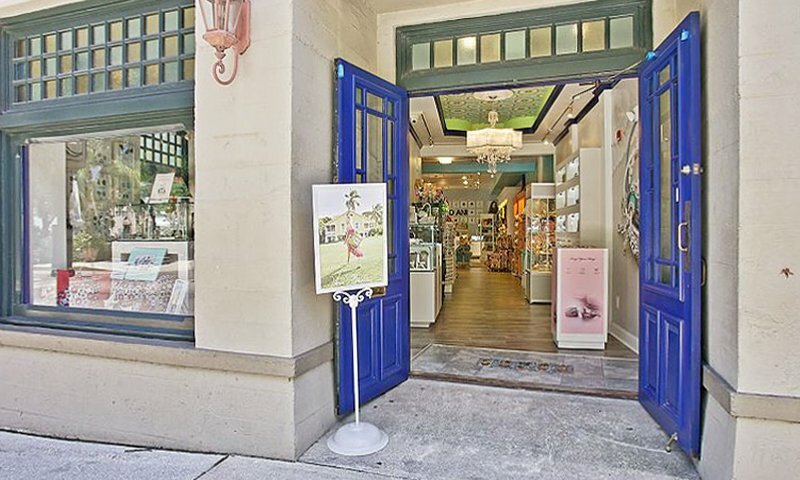 Visitors can find fun and bright gifts and jewelry, including exclusive Pandora and Alex & Ani pieces, at this St. Augustine shop. 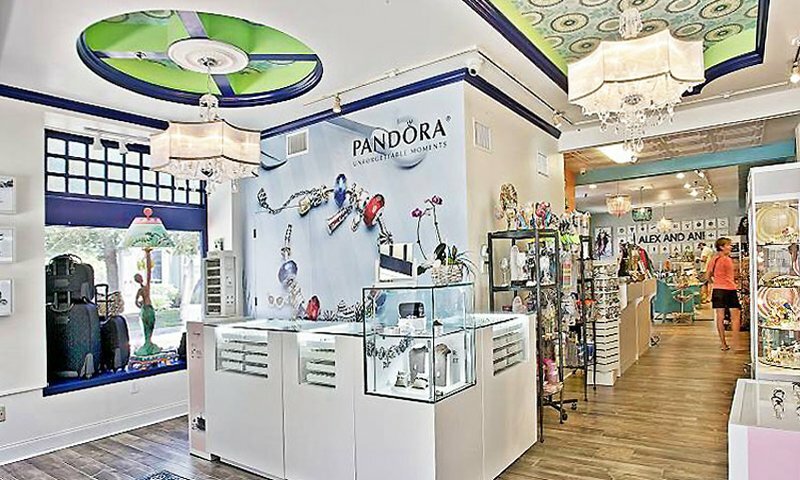 Artsy Abode offers a variety of favorite brands, including a selection of Pandora Jewelry, Vera Bradley, Alex and Ani, Kameleon Jewelry, Brighton and others. 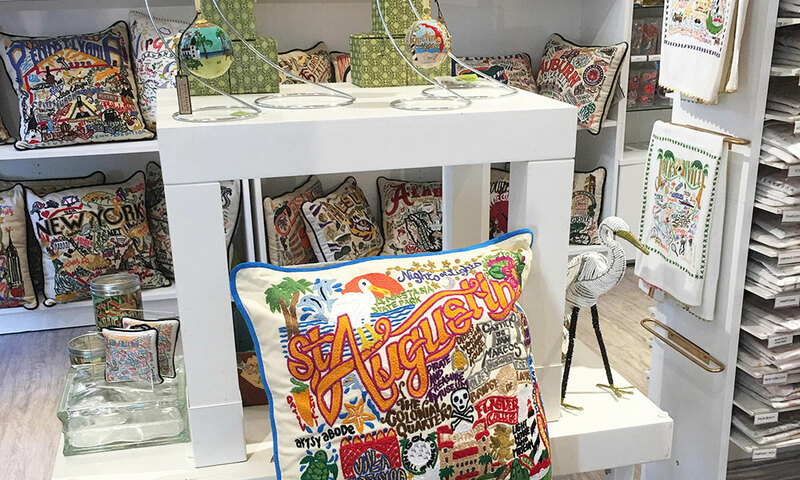 The boutique carries unique home decor from designers such as Lily Pulitzer, Art by Amy, SwitchFlops, and more. Artsy Abode also features vacation items like to-go cups and flip-flops. 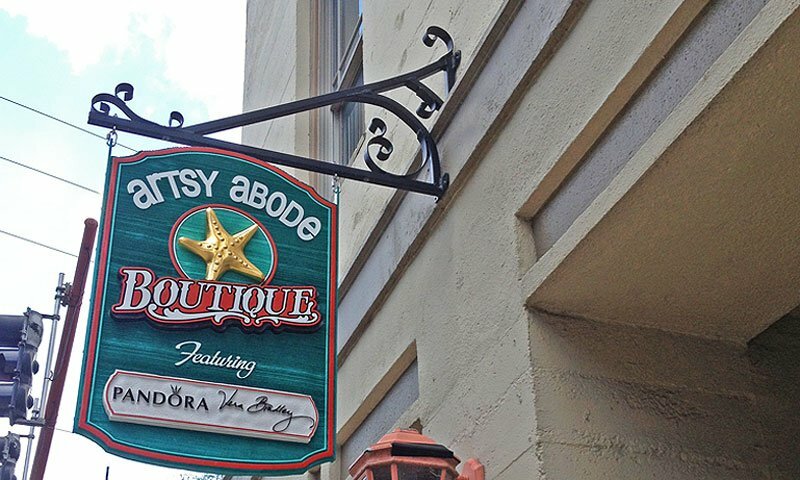 Artsy Abode is located in historic downtown St. Augustine, on the corner of King and St. George Streets. Excellent customer service and I want to buy everything! You feel like a Queen! Thank you to the staff for being so friendly! When you walk into Artsy Abode you have any gift for yourself or any family member and friends! They always have all the new and upcoming products! I bought the coolest Simply Southern shirt that only Artsy Abode sells!! I get so many compliments on my shirts! You also can get Yeti products, dishware, clothes, jewelry, handbags, shoes, the list can go on and on! I wanted to write this review due to the fact I did not need to go anywhere else to purchase gifts this year! Thank you Artsy Abode for making my holiday season stress-free.